Vote now for our Supporters of the Season and Supporters’ Player of the Season Awards. 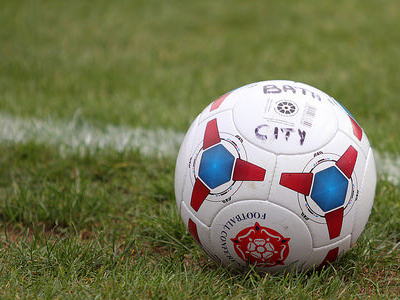 Click here to choose your favourite player and to back City’s biggest fans who will receive their award before the Oxford City match on Easter Monday. Vote now! We are planning for the 2018/19 team awards and will announce full details soon.